Trabian Shorters is a social entrepreneur with over twenty years of experience in diverse fields including national service, technology, nonprofit, and philanthropy. 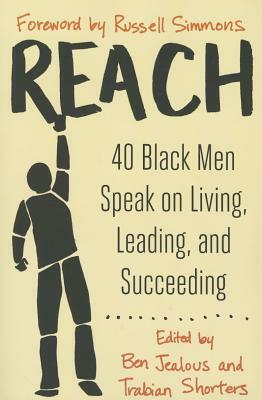 An expert on using asset framing to address social problems, Trabian is best known for applying it to black male issues. In winter 2011, he launched BMe Community while serving as Vice President at the John S. and James L. Knight Foundation.